The word Palace has now been added back into the name of the pier after many years of struggle to get it changed. 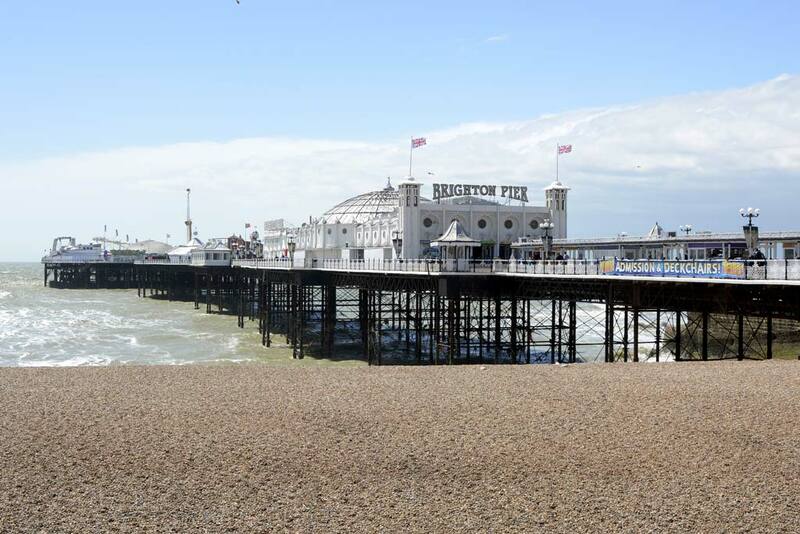 After much public support and a long campaign the new pier owner Luke Johnson has decided to rename the Brighton Pier to The Brighton Palace Pier. Originally called simply ‘The Palace Pier’, it was renamed in 2000 to The Brighton Pier’ losing the word ‘Palace’ although this new name was not popular with The National Pier Society or some of the local residents. But, after many years of campaigning many residents are pleased with the new name. The now grade 2 listed pier opened in 1899 and built as a replacement for the old chain pier, the iconic pier is a hit with tourists and visitors to the town. It has had many additions over the years including amusements and even rides and a helter skelter.